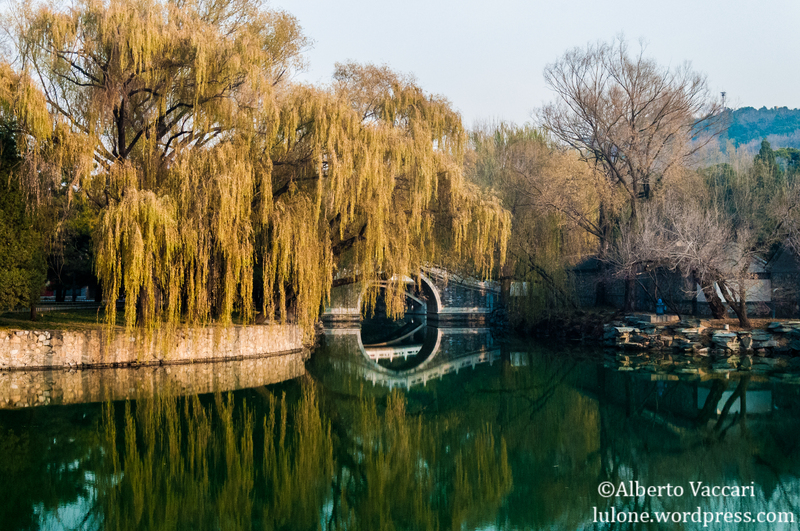 The Summer Palace is such a majestic and immense complex of pavilions, gardens, and views that I had to split it into 3 parts to be able to properly show its beauty. This is the third and last part of the series. 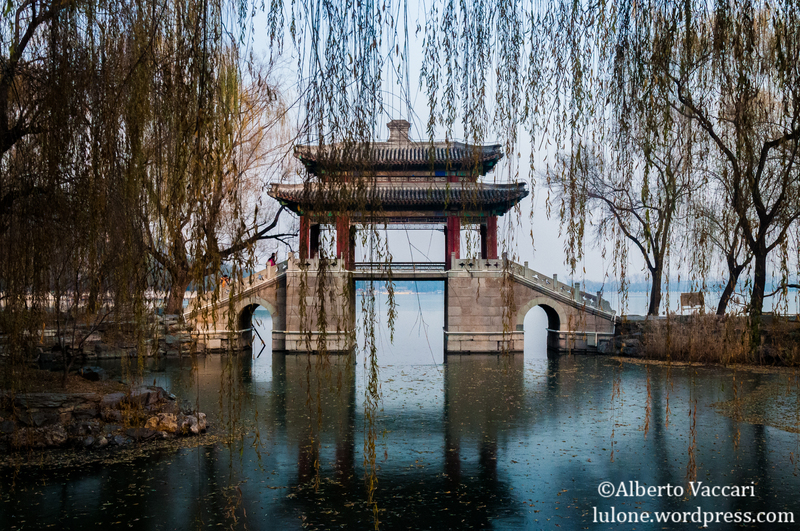 The design of the Summer Palace is based on a Chinese legend about 3 divine mountains, which have been represented as islands in Kunming Lake, while the lake itself was built to resemble the West Lake in Hangzhou, Eastern China. The whole complex is filled with features built to remind the observers of other attractions in China. 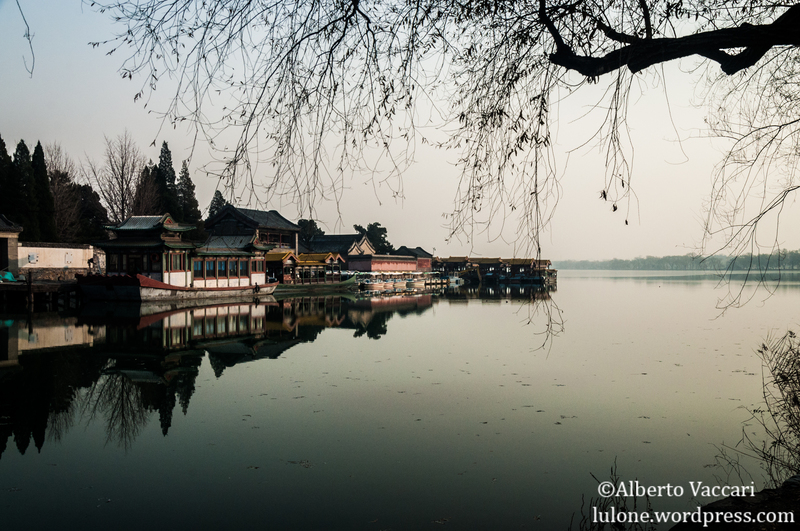 When I reached the area next to the West Lake, I was in ecstasy: the panorama was simply astounding. Taking slow steps to fully breath in all that beauty, I followed the path. After having seem many royal residences, parks and gardens, this was the first one that felt like it was truly made for an emperor in the past. As from tradition, nothing was out of place and everywhere the eye settled on had a precise composition, designed to be beautiful from any point of view. Whenever someone arrives in a new city, there are always a number of locations which are claimed to be unmissable, while this might be often true, they can also be overrated. 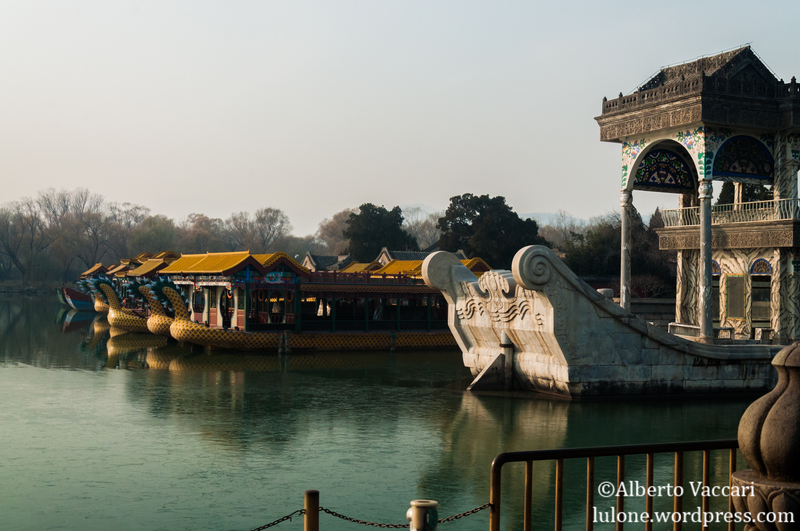 This was not the case with the Summer Palace, in my opinion, as it is a truly unmissable experience. The articles in this short series, no matter how specific and detailed they can be, will probably never be able to convey the feeling I had while being in such a wonderful and at the same time peaceful place. Just like many other things in life, you just got to be there to understand. Extra: Here is an hand-drawn map of the Summer Palace, which gives an idea of the size of the lakes and gardens.